The Hague, 22 February 2012 – The 2012 London Conference comes as a timely opportunity for the international community to address the question of peace and security for Somalia. But regional security can only be attained through inclusive decision-making in which all those who stand to be affected by the decisions believe themselves to also be owners of that process. The affinity and shared experiences of Somalis throughout the Horn of Africa should play a vital role in the progress towards building peace and stability based on mutual understanding and consensus. Without regional security, peace in Somalia will be difficult, if not impossible, to achieve. 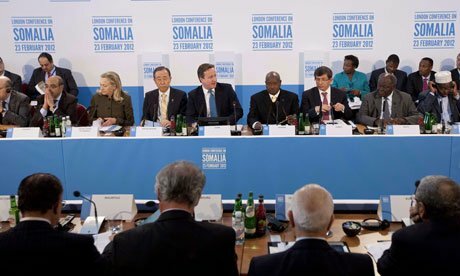 For this reason, the London Conference must examine ways to resolve the conflicts that surround Somalia, be they in Kenya or Ethiopia, which contribute to the destabilising population movements, the instability that prevents economic development, and the land-based insecurity that has fed which is feeding offshore piracy. 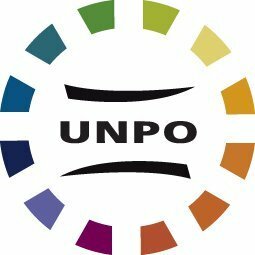 UNPO recognises the progress made in Somaliland, which serves as a blueprint for grass-roots peace-building and reconstruction and as a demonstration of what can be achieved in a state whose peoples have suffered under a brutal regime and amidst lawlessness for too long. The London Conference must embrace this opportunity to achieve its full potential by placing Somalia in a wider regional context. If the Conference can do this, it may then be possible to ensure that all Somalis play their rightful role in building peace for all in the Horn of Africa.